One of the remnants of the Cold war is a series of monitoring stations which has been set up to monitor nuclear tests by Soviet Union. Later it was used to enforce the test ban treaty and today these monitoring stations are serving a completely different purpose- Tracking the asteroids which bombard the Earth. The results are both astounding and alarming as well. Our planet is enduring dangerous asteroid impacts on a much greater scale than previously envisaged. According to the data provided by these monitoring stations, the earth has been hit by no less than 26 asteroids with a force between 1 to 600 kilo tons. More alarming is the fact that the almost every asteroid was undetected until it detonated in the Earth’s atmosphere. The study was spearheaded by the B612 Foundation which is a group of former astronauts who were worried about the dangers of asteroids hitting the Earth. The CEO of the foundation Dr Ed Lu who himself was a former Space Shuttle pilot presented the findings at a press conference in Seattle’s Museum of Flight on Tuesday. The study also revealed that 4 of the biggest collisions had a force which was greater than the atomic bombs dropped on Hiroshima and Nagasaki. 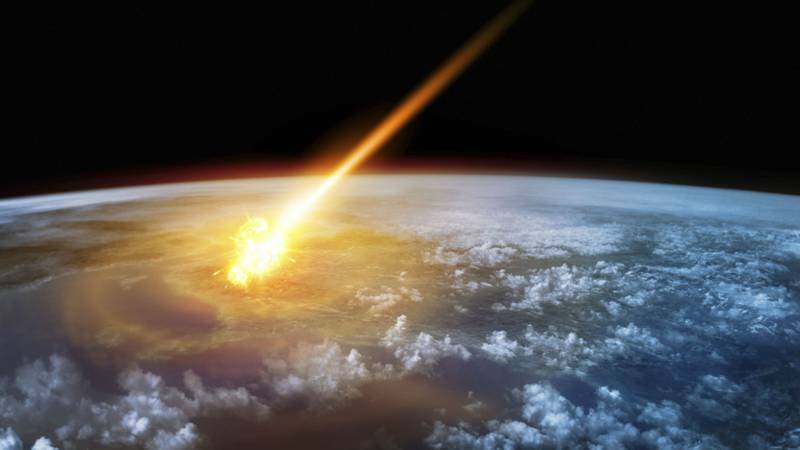 In 2013 a large asteroid exploded over the city of Chelyabinsk, injuring more than 1000 people. 20 Kiloton impacts have been detected over Indonesia, the Southern Ocean and the Mediterranean.